With each New Year, the days that public holidays fall on, change. Public Holidays can be different depending on the state or territory that you’re in so we have put together a handy list for you, in order to ensure that you are paying your staff correctly. Please note that this list is separated into two sections, firstly holidays that apply to all of Australia and then the individual state/territory days. 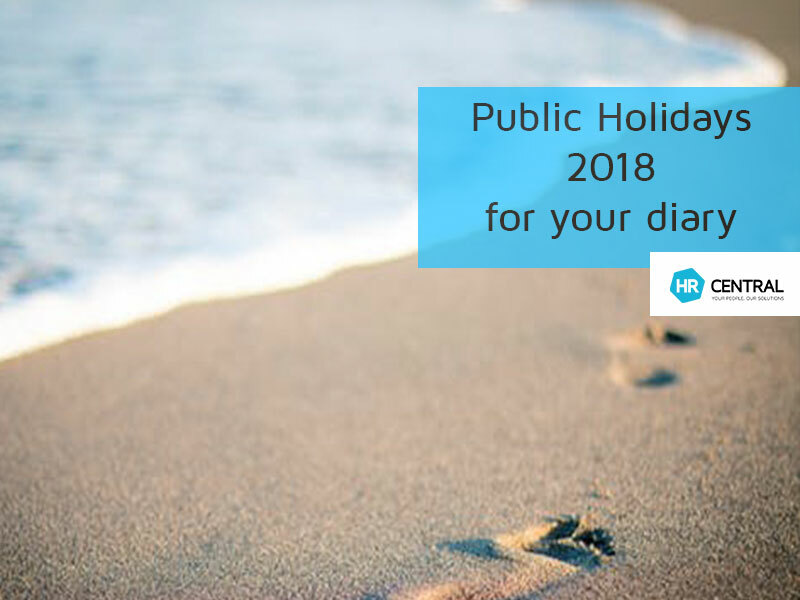 If you are unsure about what to when public holidays apply, you may find our Public Holiday Quick Reference guide useful, alternatively you can call the office at 1300 717 721 for further advice. Public Holidays can be a nightmare for some employers!